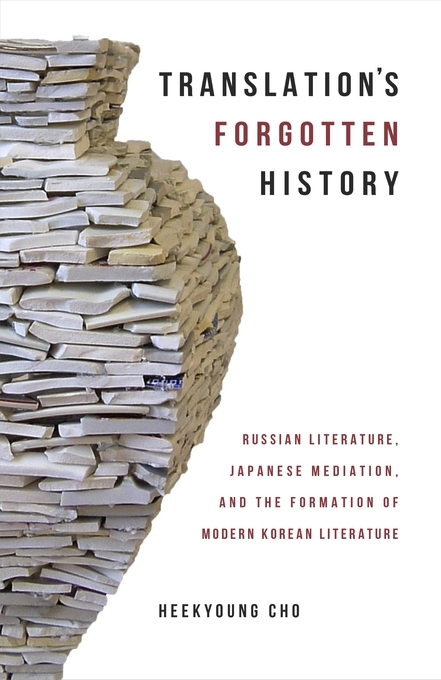 “Translation’s Forgotten History: Russian Literature, Japanese Mediation, and the Formation of Modern Korean Literature,” by Heekyoung Cho, UW assistant professor of Asian languages and literature, was published in March by Harvard University Press. What place did translation have in the making of modern literature? And how might our understanding of a nation’s literature change when approached through the lens of translation? An example of how boundaries between creation and translation were not clear, Cho said, is seen in early 20th-century Korea, where a translator’s name often appeared on a book while the actual author’s name was omitted: “Translation was not necessarily seen as secondary or as an inferior copy of the ‘original,'” she noted. Cho said the research stemmed from her curiosity over why literature from Russia was so popular in Korea and the countries of East Asia (Korea, Japan and China). Complicating the question, she said, is the fact that most Korean translations of Russian literature came from Japanese versions during the period Korea was occupied by Japan (1910-1945). This helps show, Cho said, that the formation of a modern literature was inter-national, even though a “national literature” would come to be thought of as uniquely connected to a single nation. 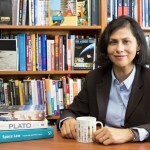 Asked what she hopes interested readers might take away from the book, Cho said that understanding translation from a historical perspective — and how the meaning of translation and the role of the translator have changed over time — is important “because it reminds us that stigmas attached to translation, for instance as being secondary or unoriginal, have not always been there but are historically constructed. “Translation’s Forgotten History” was published in March by Harvard University Press. 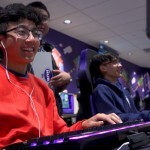 For more information, contact Cho at 206-543-6937 or hchohcho@uw.edu.